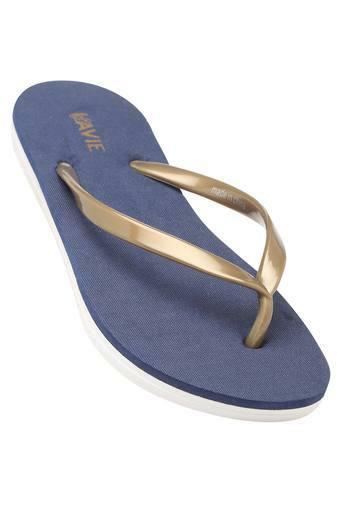 Redefine your footwear collection by opting for this stylish pair of flip flops from the house of Lavie. 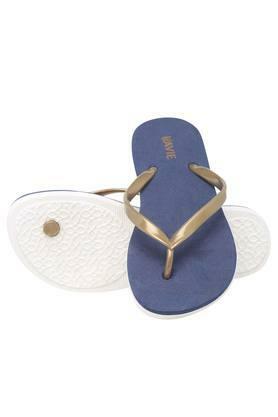 It has a soft footbed, which will keep your feet at ease throughout the day, while the slip on style makes it pretty convenient to wear. 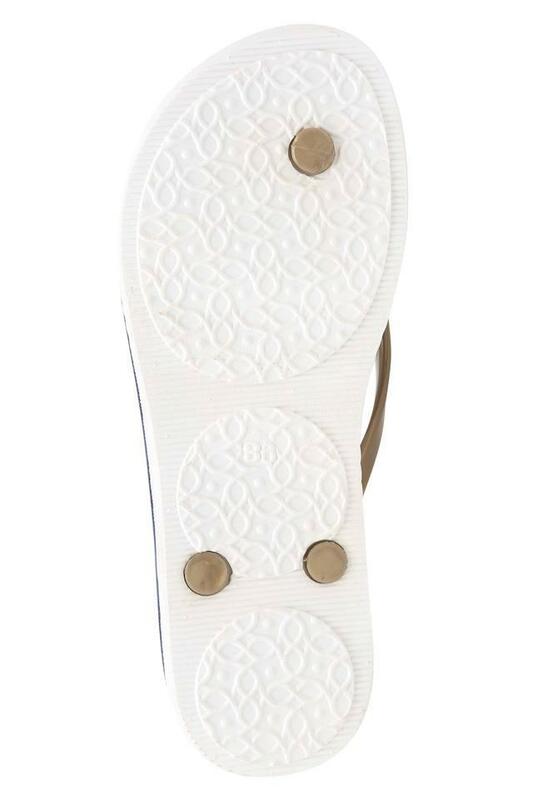 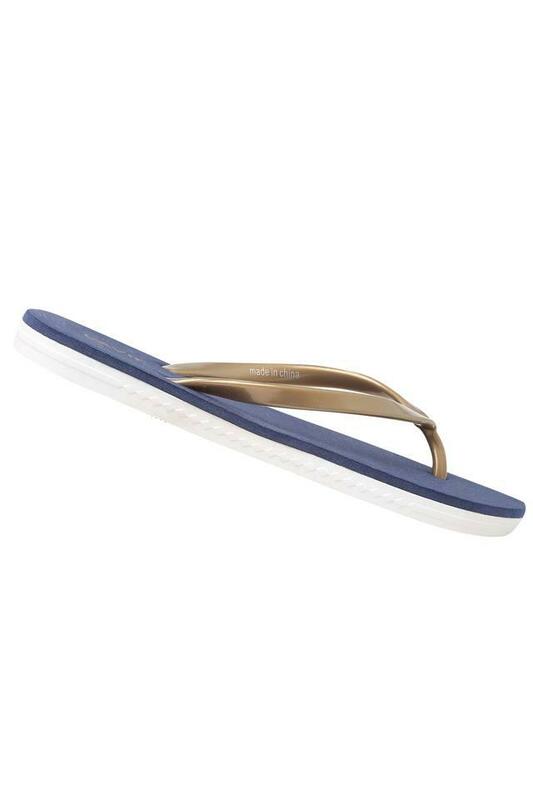 An ideal pick for casual occasions, this pair of flip flops will look good with a pair of shorts and a top.